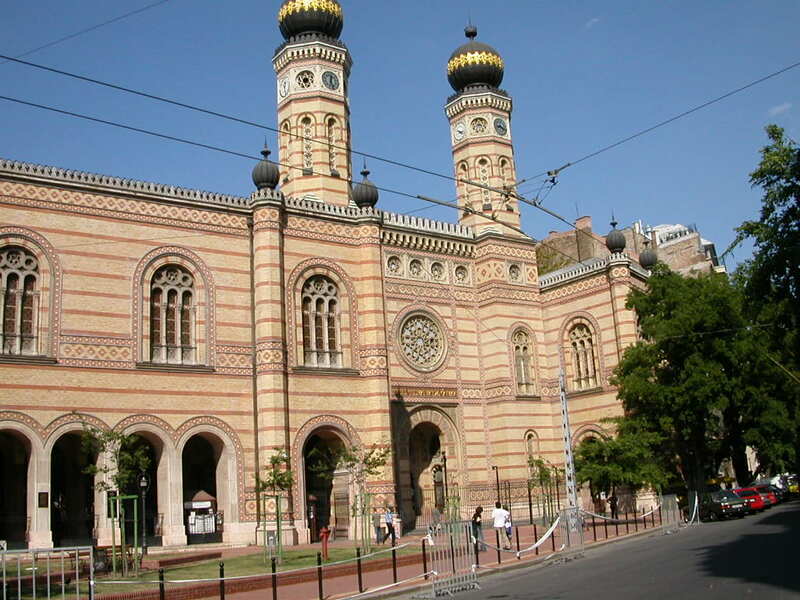 The Great Synagogue on Budapest’s Dohány Street is one of the largest synagogues in the world. Only the massive Emanu-El Temple in New York is bigger. It is a Neolog or Orthodox synagogue and has a healthy congregation. 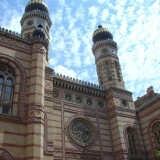 With many living in the Jewish quarter that runs North west from this point. This street beside the entrance to the Great Synagogue was in fact one of the entrances to the Jewish Ghetto throughout the 2nd World War. During this period and the whole area was bricked up and fenced off to keep the Jews packed in squalor. 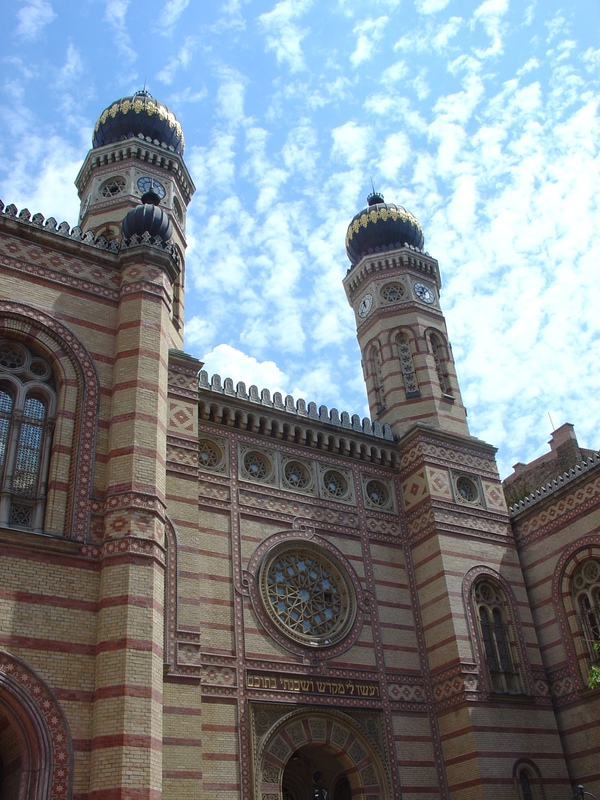 Near the end of the war, there was a change of heart towards the previously safe position of the Budapest Jews. The Nazis took over from the Hungarian puppet government and extermination began in earnest. Of course everyone has heard of the death camps and the atrocities in the work camps but the Jews here did not get off lightly. 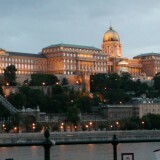 From here many were marched over to the banks of the Danube and shot into the river, often wired together and still alive. There is a holocaust memorial covering several rooms (don’t make the mistake of confusing it with the Independent Holocaust Memorial centre in Páva St in the 9th District.) Outside you can note the numerous graves dating from WWII. 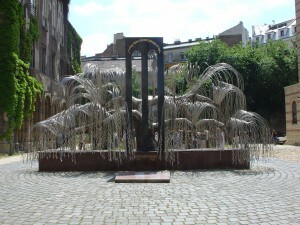 Also take your time to examine the unforgettable willow tree fashioned out of metal. Each leaf bears the name of a Jewish victim. 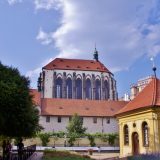 Things to note inside, are the rose window, the huge pipe organ and the seating areas, planned separately for men and women. 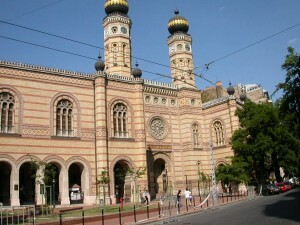 Address: Dohány utca 2, Budapest 1074. 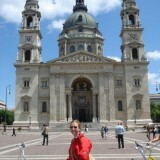 Previous story St Stephen’s Basilica – What Happened to the First Dome?